1 What to wear During Paintball? It’s good to hear that you finally decided to get into paintball. First thing I’m going to tell you to do is get out there and play a few times if you haven’t played. It’s not worth committing to buy the gear. 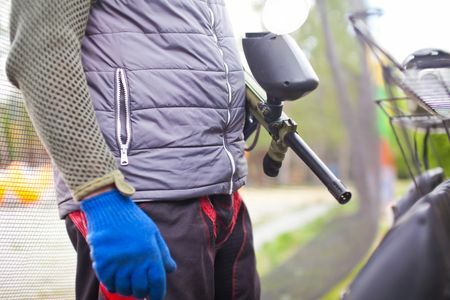 Paintball is played with all sorts of protection like the masks, paintball markers, air tanks, elbow pads, chest shield, and knee pads but if you are playing it for the first time you should not care to buy any of these. 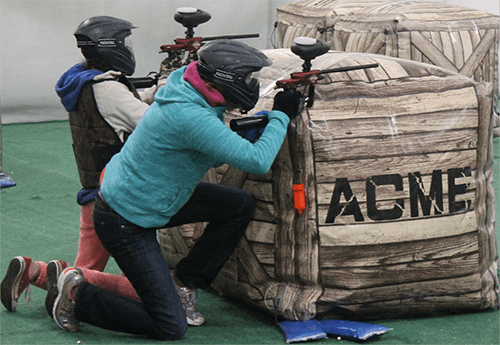 Paintball fields generally rent all sorts of padding or equipment you need there. I see lots of people who first buy expensive gear and stuff and then they get tired after maybe the second time out and then they’re stuck with this cure that I have to sell. You’ll most likely be playing with and against other new players so you don’t need to look like an expert on your first trip out anyway some fields rent jumpsuits that cover your clothes and some fields don’t. It’s worth asking ahead of time but as long as you wear clothes that you don’t mind getting dirty you’ll be fine. 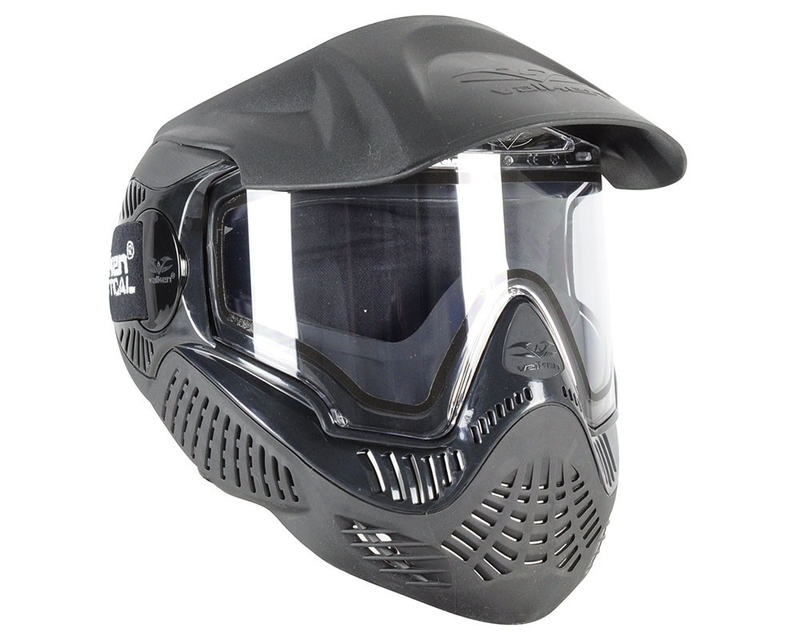 If you’ve already played a few times you can skip this part and go down where I have discussed Top 11 best protective tactical gears and clothing for experienced paintball players. 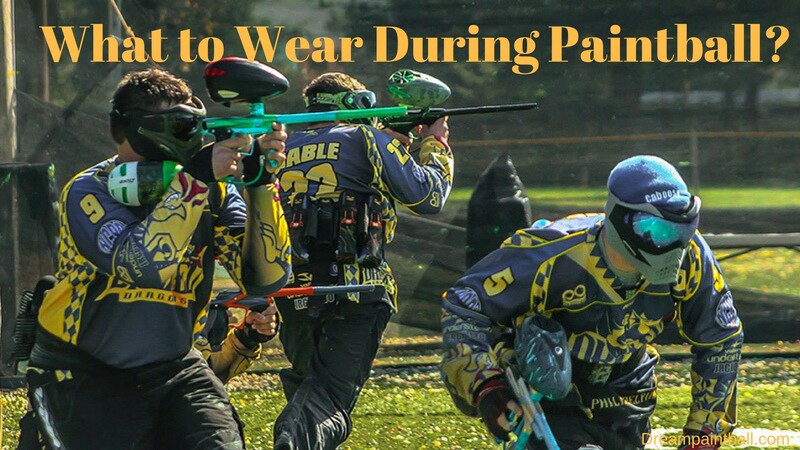 If you’ve never played before we’re going to be covering what to wear for your first day playing Paintball. One of the main advice I want to give you is “Dress according to the weather”. I’m telling you that most new players that come out to the field end up wearing multiple layers of sweatshirts, hats, big bulky gloves, got hoods pulled up and one of the most common things that it leads to is “Heatstroke” and I will tell you that nothing will ruin your day faster than heatstroke. It is not fun and it can be very dangerous and really there’s no reason to wear this much padding. Trust me Paintball does not hurt that much. Usually, you’ll be scared up until the first time you get hit. After that I usually see people stripping down all their layers cuz it’s really not as bad as you think. Okay, however, heatstroke is much worse than you think. You’re not going to have a good time If you are covered up in so many layers. Okay, so let’s talk about what you should actually wear right here. The first thing that I usually recommend is some sort of head protection. Most people don’t want to get shot directly on the head. The first few times it does hurt and then we get used to it but usually, some sort of hat is a good idea. Stay away from winter hats, you’re just going to get hot and really they don’t offer that much greater protection. If it is really cold consider a beanie or a knitted cap to stay warm. If you have camouflage flying around that’s a great choice to wear but it isn’t needed. It won’t be a huge advantage so don’t go out and buy it just to play for the first time. Usually, I recommend just some sort of a baseball cap. You can find one that’s closed completely in the back that’s extra good because it will protect your forehead and then you know if you square it backward it’s going to help you keep your rental mask up because sometimes the straps aren’t the best to protect the back of your neck. If you protect the top of your head that’s exactly what you want and it won’t make you too hot. So that’s my first recommendation. Moving down onto the hoodie. But make sure what you wear is comfortable and you won’t be too hot or too cold remember you will be running around so if it is cold make sure you wear layers so that you can remove if you get too hot. You will want to wear long sleeves. If it’s cool outside bring a hoodie is the best choice but if it’s a little hot you can also wear full sleeve athletic T-shirt. If possible stick to darker colors and bring clothes that you don’t mind getting dirty the paint will almost always wash out but dirt and grass could possibly stain more. Importantly you want to be free to have fun and not worry about ruining expensive clothes. It’s very common to see people playing for the first time in jeans and a long-sleeved t-shirt or a hooded sweatshirt. The advantages in the sweatshirt are that they breathe well, they keep you cool, they wick sweat and you’re not going to overheat which is the big thing and like I keep saying paintballs really don’t hurt nearly as much as you think. They’re going to but you know try and wear something that’s light enough, you’re actually going to be able to play for the day in it. You can buy a cheap chest protector as well if you want but it’s not really needed. Next important thing is gloves. Again stay away from winter gear. No winter gloves as they’re not going to be comfortable. Remember you’re going to be holding the marker and pulling the trigger so big winter gloves won’t work. You’re going to have a bad time. Just wear your work gloves. 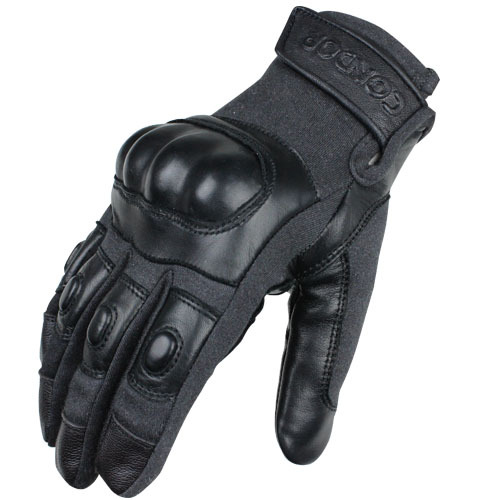 If you have just a pair of mechanics gloves leather palm or gardening gloves they are fine. Those like Kevlar B with rubber ones that you get five packs for a dollar at the dollar store, those work great. Pretty much anything just to create some sort of a barrier between your skin and the paintball because knuckle shots do hurt quite a bit so that’s the next big thing that I want to go over. Gloves are important and in some fields, you can borrow. But it is good if you can bring your own. Down onto the pants. You are good with jeans. They’re tough and therefore work great. Just wear a pair that you don’t care about. Cargo pants are another really really good option. Sweatpants can also work for you but they tend to sob up the moisture a little bit more. 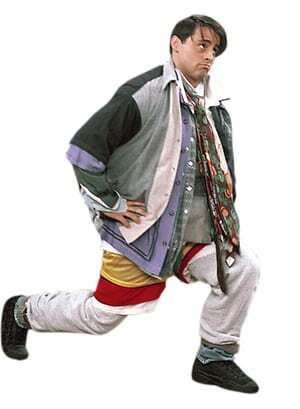 One can pretty much wear any kind of durable pants in which you can move around comfortably and that you don’t care about because when you’re running around out in the bush they might be ruined by the end of the day. Next thing is boots. You’ll want to wear some sort of appropriate shoe. Running around in your little sneakers isn’t a very good idea. If you’re in the forest I see tons of people with spraining ankles and again that’s going to put you out for the day. So a pair of hiking boots work. Steel Toe Boots even will work great and they’re going to make your day a lot better. They’re going to help to keep your feet dry. If it’s an outdoor field there might be lots of mud so wearing appropriate shoes is a really good idea and you’ll figure out what works best for you based on what you have. The final thing that we’re going to talk about is a groin protection cup. 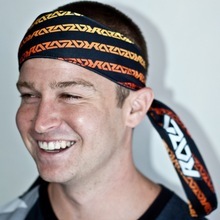 Boys, if you’re going out to play paintball you must wear one of these. I can’t express how much of a good idea it is. I’ve seen the biggest burliest man running around, the second they catch a ball to the ball there, they drop to the ground. Oh! kitty drop to the ground like little girls. If that happens you’re going to have a bad time and again it very well may put you out for the day and it’s probably going to ruin paintball for you. 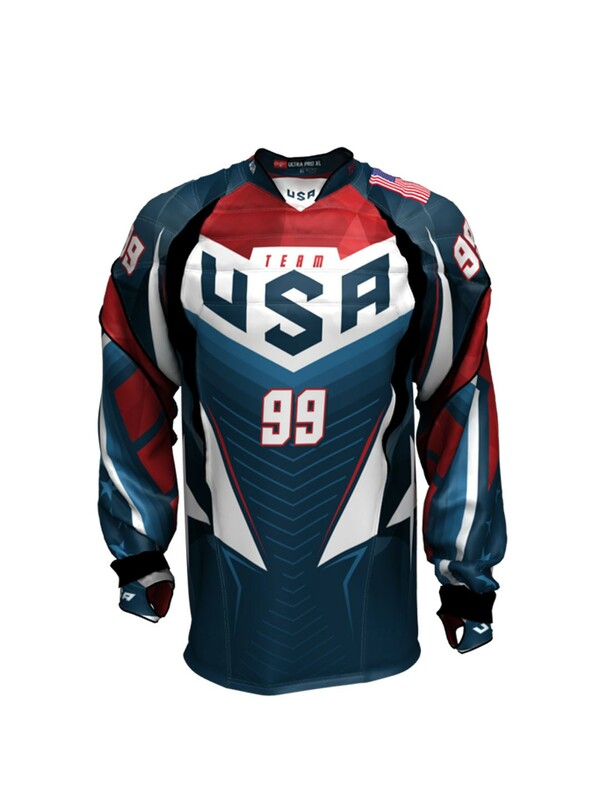 So, if you have one of these please wear it while playing paintball. I cannot stress enough to use it. I wear one every time and especially as a new player it’s something you do not think of wearing protection for this sensitive area. I completely recommend wearing it. You want to protect the sensitive area because if you get shot there it doesn’t matter who you are as it is going to hurt a lot. So remember wear long sleeves avoid shorts but overall dress for the weather, bring a cap to cover your head. Gloves are also important. Shoes that are made for running around on uneven terrain. Last but not the least don’t forget the cup. Most of all show up prepared to try something different and have some fun. So this is the clothing which I recommend for your first-time event of going out to play paintball. This way you’re comfortable, you can move around and you’re not going to get heatstroke. 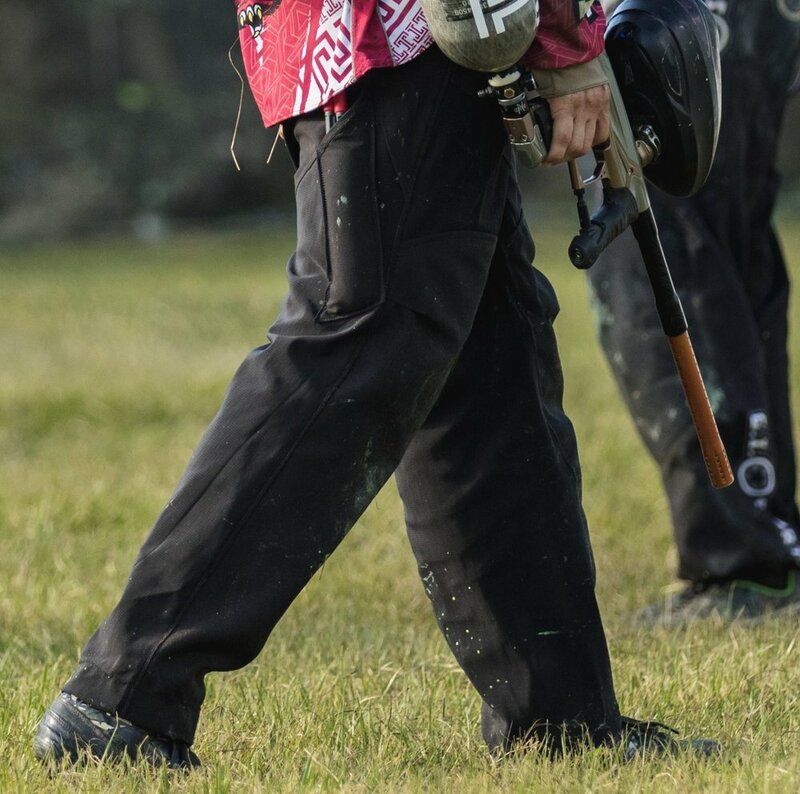 Now, if you’ve played paintball for a few times and you really love the sport, you want to play it every week, every month, it is better to invest in Paintball tactical gears and protective clothing. 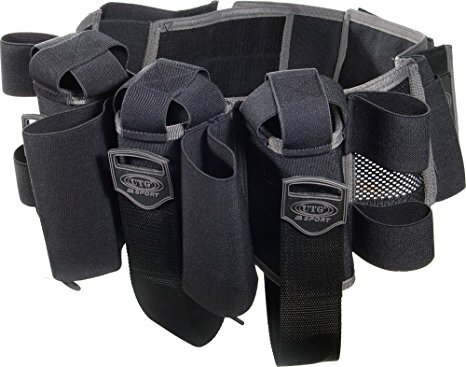 So here I’ll suggest Top 11 best protective tactical gears and clothing for experienced paintball players. Don’t forget your mask at home while you coming to play paintball because you can’t play paintball without paintball masks. Masks are very important and I’ll suggest you bring an extra lens for them because you never know what will happen or even concerning conditions. I myself have 2 kinds of lenses. One of them has dark lenses and another one with light ones. I find second one work in certain good conditions and my darker ones work in other conditions. So, even if something went wrong with them you don’t have to worry. Bring backup lenses if you can. Another thing very important for playing in certain environments there are fans available for your goggles. So far my Dye Precision I4 mask has been so good I’ve never actually had to turn the fans ON yet but for my past goggles/mask these fans have saved my life. Don’t forget at home if you can buy them if you find yourself fogging up in certain situations these fans are like an air conditioner for your lens and are amazing and even for the thermal lens they fit pretty well. Also, don’t forget the microfiber cloth that comes with the goggles sometimes. Bring that to clean your lenses. One of the most important thing – Boots. 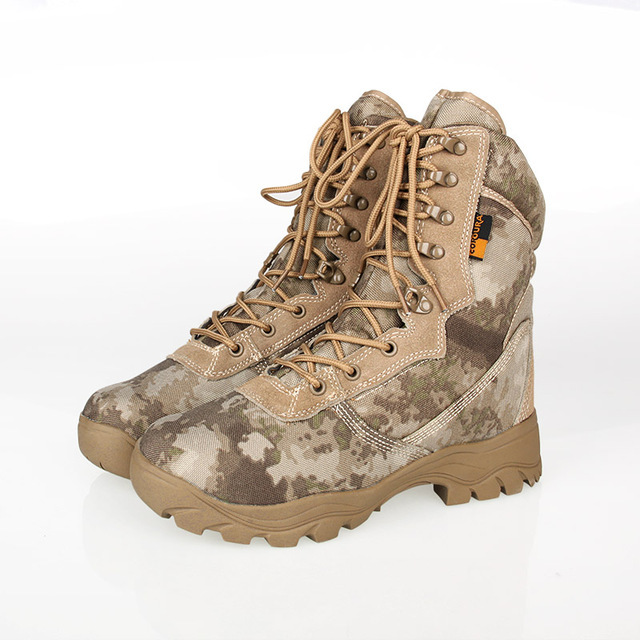 Bring very good army boots, hiking shoes or just tough comfortable toe-steel cap boots with you because you’re going to go through a lot of different terrains. Maybe you would be going through sand, mud water. 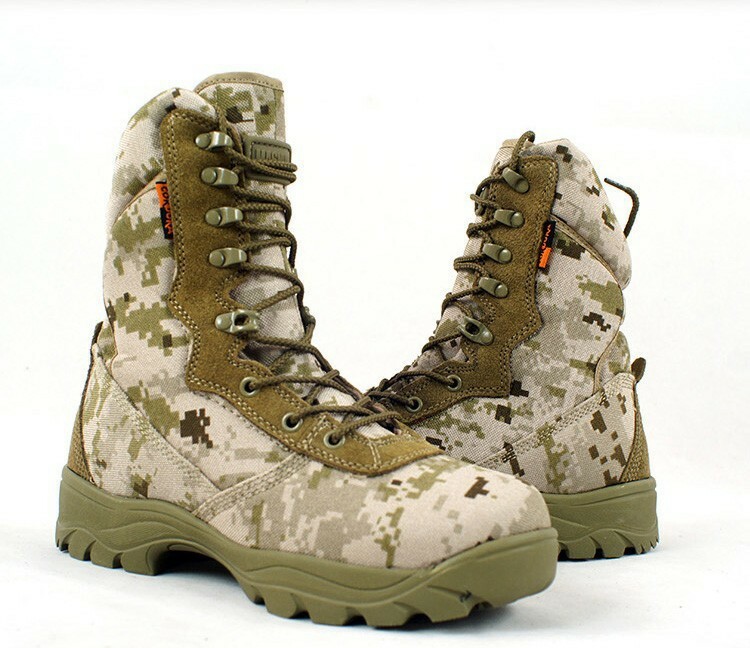 Especially good hiking boots are a very good choice. You can also bring spikes according to the terrain. A lot of speedballers like to bring out spikes but sometimes if you get on wood terrain or cement they don’t work out too well. I would also recommend you to bring a pair of extra socks with you because if you jump in a puddle or mud you are going to wet your feet sometimes. So, it is better to change socks to keep your feet dry. Paintball pants are very important. A lot of companies make specific ones. You can wear camouflage or you can get actual paintball pants by famous brands. They have many pockets that you need. 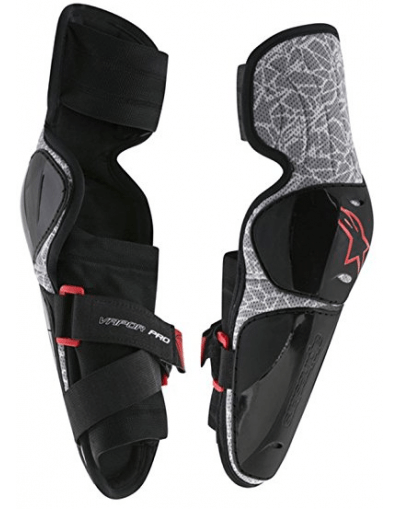 They are very durable and mine come with knee pads but knee pads are also part of the list. I have also reviewed famous paintball pants from reputed brands. 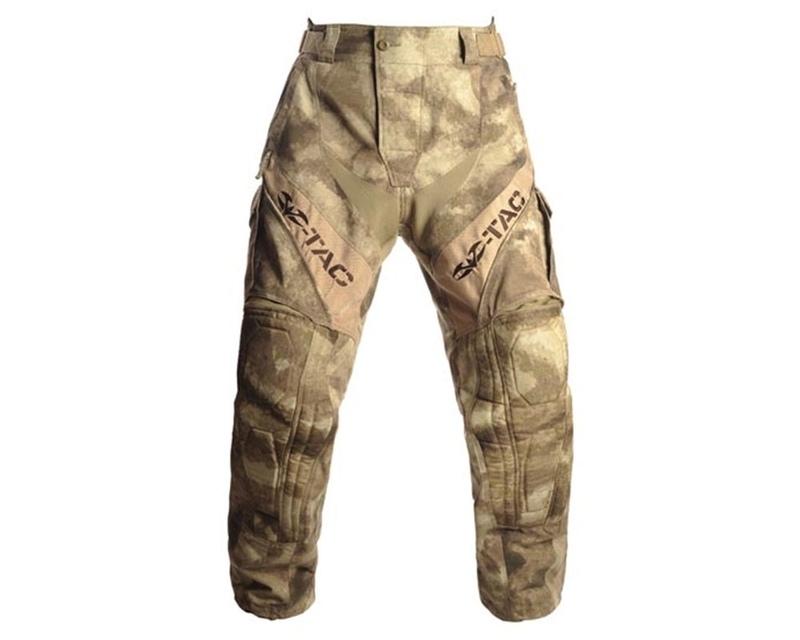 You can check it out Top 15 Best Paintball Pants in 2018. Tactical belts are also important. They are very good and really helpful if you have other attachments you want to add on to your loadout and also another thing a holster for your paintball pistol if you use a sidearm when you’re paintballing. 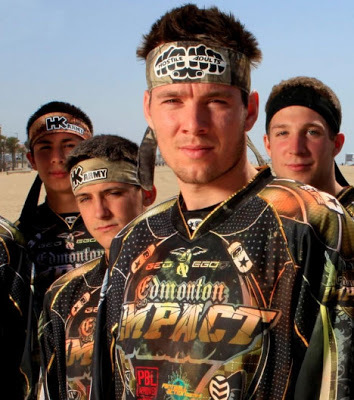 Top or your Jersey is another important thing that you want to wear while paintballing. A lot of battle top or jerseys come with padding inside of them. Also if you do use them a lot of speedballers like to use elbow pads. They jump and dive from here to here. Don’t forget your elbow pads are very good especially for guys who like to run and dive. I don’t dive because tree stumps are a thing and I don’t want one in my crotch. 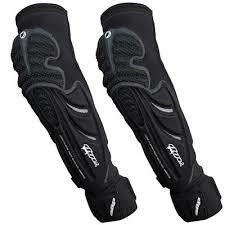 But for speedballers, these are a great protection for their arms. Knee pads are also very important. My pants come with knee pads built-in but you can also get knee pads separately if your pants don’t have them. Knee pads are very important especially when you’re kneeling down in the brush, the pointed rocks a lot of stumps a lot of nasty stuff that you’re running through. Knee pads give so much protection to your knees. Most people forget them I forgot them all the time but they’re very important. So better keep them wore on your knees while paintballing. Tactical gloves are not just for looks, we wear gloves to go through the terrain to go through the very thick bush to move branches another way to move especially thorns out of the way. These things have saved my save me many times. Also, when you get hit in the hand one of the number one spots paintballs get hit is right on the fingers and the knuckles. And once you feel that pain it’s not something you forget easily. Gloves are very important so don’t forget them at home. A scarf or shemagh scarves are worn by a lot of tactical guys especially like me. We use them as they could be for head protection or just to conceal. Also, they are very good for neck protection. 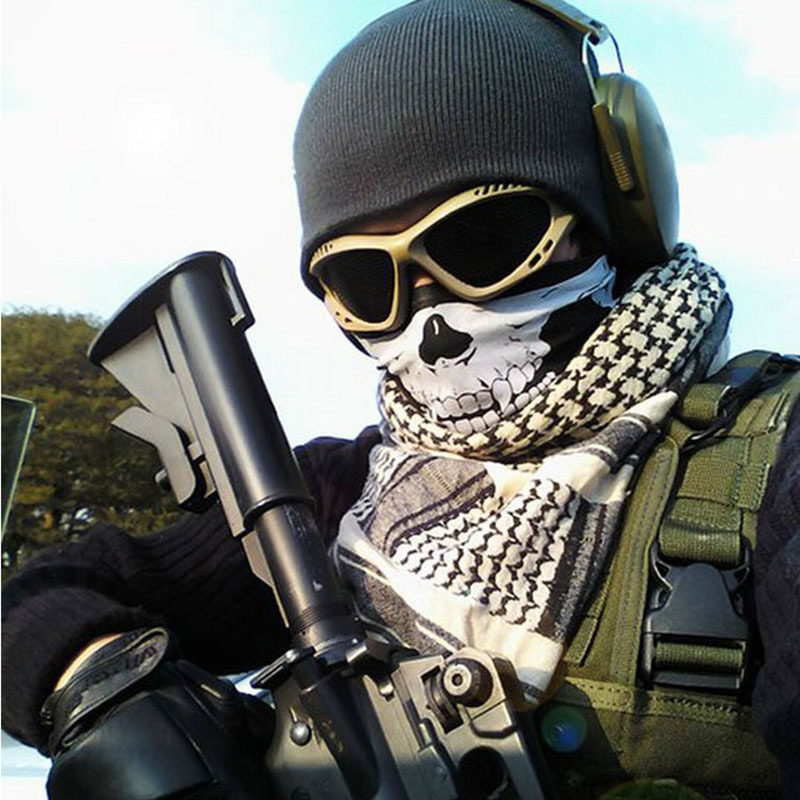 I never play without neck protection and I know my tactical scarf or shemagh are hell important to have with you. 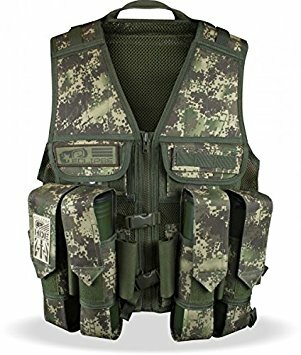 Tactical Vest is one of the most important things you should bring with you to a game especially if you’re a tactical player. We do not wear these to look pretty. They are fully functional. I use almost every pocket on this thing. They’re very important to carry your loadout, load-bearing vest. You have multiple pockets for multiple pod holders, bottle holder everything you may need in a game. Do not forget, your vest is very important. So, as I said earlier that it is important to have head protection. Especially it hurts so much when a paintball hits forehead and for bald people even more. So you need to cover up your head with a cap. Maybe you can wear a camouflage cap so that it is easier to hide in the bushes. You can wear it backward and it would shield your back part of the neck and keep the mask in place.